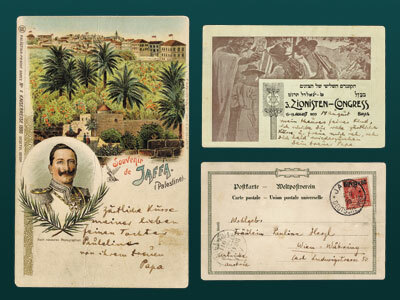 Herzl's love for his children is demonstrated in three postcards written by Herzl to his daughter Paulina. The postcards were found in London in the 1970's in the inheritance of Joseph Weiman. 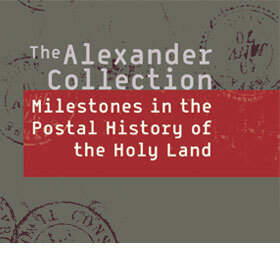 Following prolonged negotiations, that lasted 10 years, the collector Zvi Alexander managed to purchase the three postcards and added them to his extensive collection.